Service support staff are often the first point of contact to parent’s enquiries and an important pillar to the school’s continuous engagement and partnership with parents. 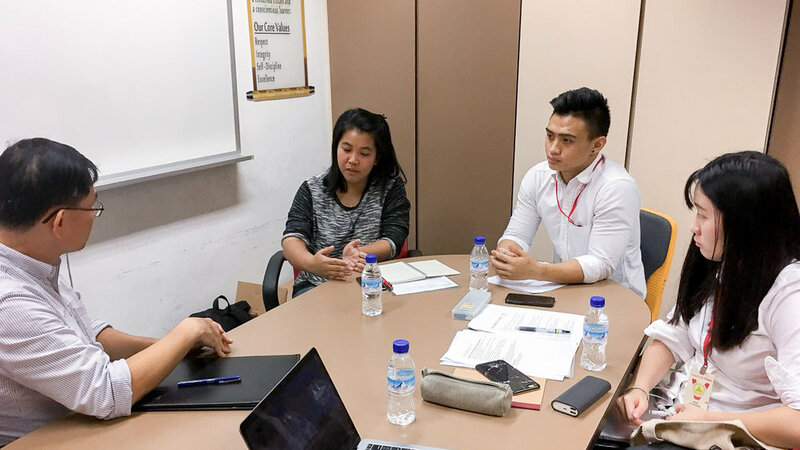 In collaboration with Jurong West Primary School, we envision a new perspective on how schools can improve customer service delivery experience by tapping on technology and existing practices. OPPA (Online Parent’s Personal Assistant) is a digital intermediary that streamline the process for walk-in enquiries with guided steps for parents and notifications for the staff. Such function can also be embedded in existing and future Ministry’s application. Next, the Student Information Card serves as an extension of OPPA, helping bridge the information gap between parents and staff on their children. 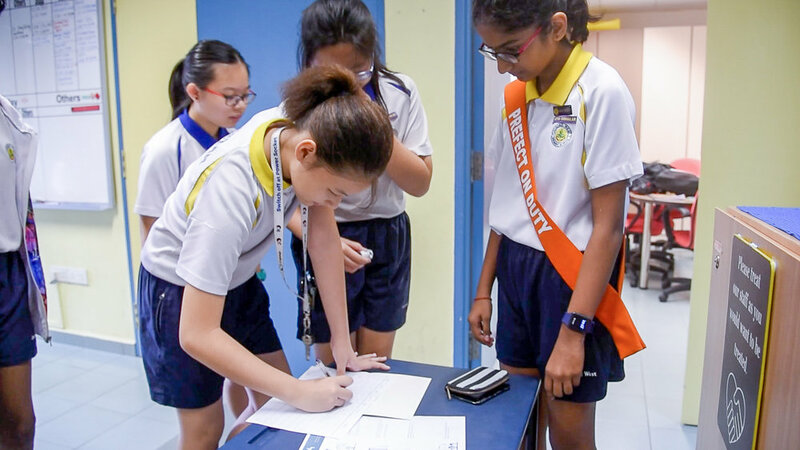 Lastly, the Student Led Service Programme can be appropriated to meet the need of the school, tapping on existing prefect system to divert more minor tasks away from the support staff. With our solutions working hand in hand, support staff are able to focus their attention on more important tasks.